High performance and wicking properties keep you warm and dry. 50% wool, 26% acrylic, 20% nylon, 4% lycra. One of the biggest complaints amongst curlers is cold feet. You are not going to enjoy the game if you are uncomfortable. 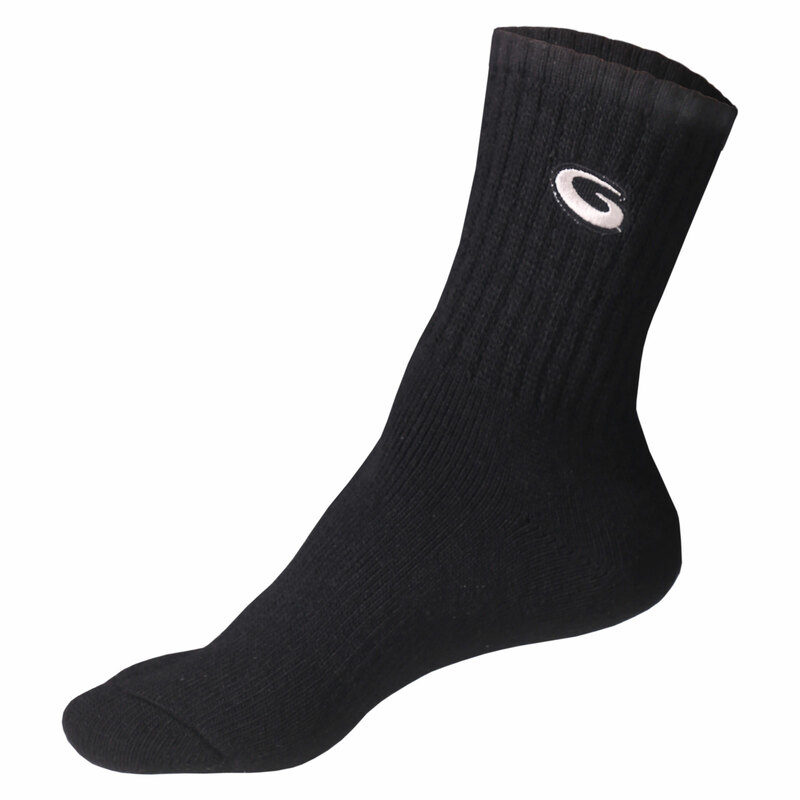 These socks, comprised of 50% wool, 26% acrylic, 4% lycra and 20% nylon, are designed to wick away perspiration and to keep your feet warm.